I didn’t think he’d go this far! My Grandson, Edward and my father. The idea to write my book came about through my desire to present to my grandson, Edward, an example of what can be accomplished regardless of obstacles. I didn’t know he was gonna go this far!! The man has no fear. I turned on my computer, clicked on Facebook and here is a picture of Edward at an Alligator Park in Florida. What the!!. I am a grandmother so my first thought is What the!! Edward has lost his mind! My daughter’s reaction was that he is afraid of nothing. Like his great-grandfather. Edward’s grandfather, Eddie Green despite being born in 1891 in Baltimore during an era of blatant racism to poverty-stricken parents, rose to become a filmmaker, Broadway and movie star, composer, OTR icon and one of the most beloved comics of his time. Talent, determination and courage propelled Eddie to achieve the life he wanted for himself and those around him. The idea of writing the biography of my father came to me when Edward was about six years old. He is twenty-six now. Edward has told me that the story of Eddie is indeed inspiring to him now as an adult because he can identify with some portions of the story. He also told me the fact that I wrote a book is very inspiring to him now, showing him that if a person sets their mind to do something, they can. One thing I have noticed is that through the years it took for me to write this book, Edward developed into a person who has chosen to be successful in life. 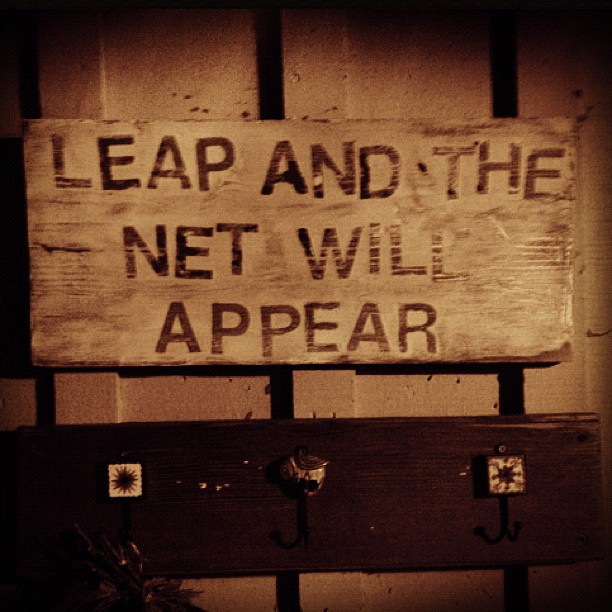 He has had the courage to pursue that which he is excited about. He is a good citizen. His job appreciates him. He cooks for his mother when she visits. He likes cats and treats his lady respectfully. And he is not afraid to pick up alligators. He really did not need this book to become who he is today. It’s probably in the genes. 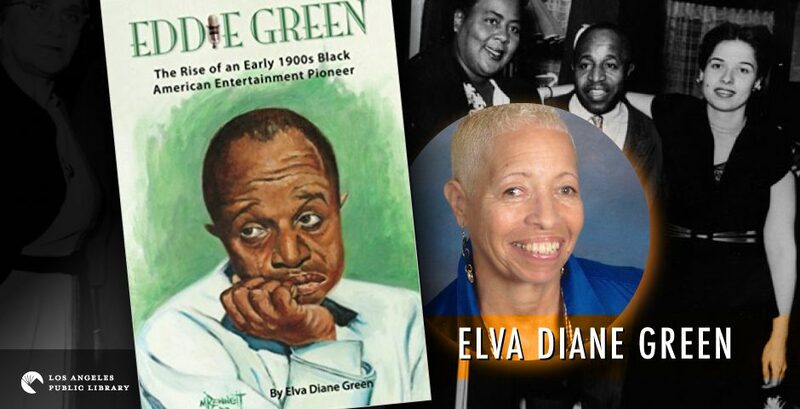 Maybe a young person you know would be inspired by this biography Eddie Green The Rise of an Early 1900s Black American Entertainment Pioneer. Though it is written also for anyone looking for motivation. Wow, Edward is truly fearless! I would run for my life at the sight of that animal! Great juxtaposition of that image and story with that of the inspiring biography of your father!